Join our countywide coalition so we can speak with one voice to demand the same protection passed in some PA counties – a ban on fracking until an environmental impact statement is completed! Everyone should be protected from dangerous shale gas drilling. But that’s not what the Pennsylvania Legislature thinks. The Republican Leadership and Gov. 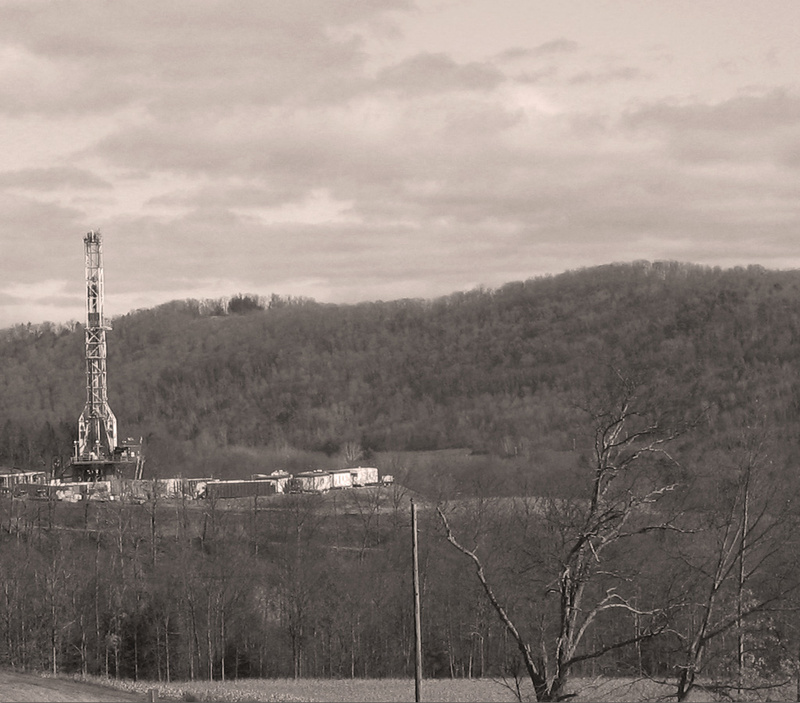 Corbett signed a moratorium on gas drilling into law—but not for everyone. This backroom deal protects just four counties—Bucks, Montgomery, Northampton, and Lehigh—leaving 80 percent of Pennsylvanians vulnerable to the environmental and health impacts of gas drilling. This special carve-out, championed by Republican Sen. Charles McIlhinney of Bucks said the state cannot issue drilling permits for gas beneath those counties until 2018, or until the state completes an impact study. But why weren’t other parts of the state, which have long asked for a moratorium and impact studies, able to get their own exemptions from the Legislature? It’s time for our legislators to enact a real moratorium that protects everyone’s drinking water and health from gas drilling. Ask your representative why they voted to protect citizens in these counties but not yours. CALL THEM TODAY and attend their town meetings to ask them to explain this hypocrisy and what makes the protected counties so special? Contact your municipal officials and ask them to write a letter in support of the Commonwealth Court decision to strike down the portion of Act 13 that takes away local zoning. Become educated. Educated people make the best citizens. They don’t allow this type of assault on our democracy! Write a letter to the editor expressing your concern about these special deals.